It’s an exciting time when a family is growing. It is easy to get caught up in busy schedules and the preparation of a new baby. I try to think back to my 2nd pregnancy and there are many details that are just not there because I was preparing to welcome a new baby, while chasing a 2 year old around. 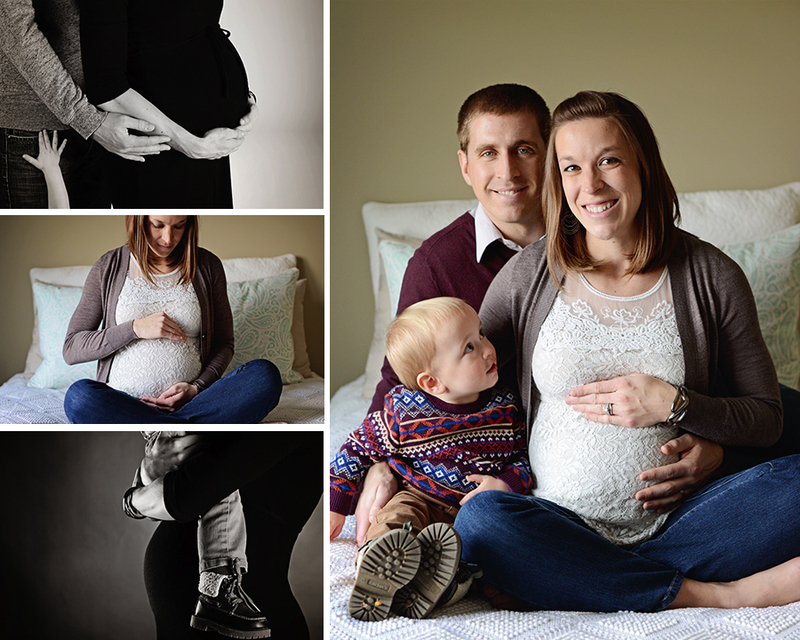 Family maternity sessions are a great way to capture those memories that will become cloudy or even lost over time. We were able to put check marks by each one of our tasks after this session. I fell in love with these portraits as I was editing them and had a hard time picking only a few for the sneak peek :). Can you believe this is Kelli’s second child…and she is 35 weeks in these portraits! She has the cutest little bump ever. There were so many perfect moments captured during this family maternity session. 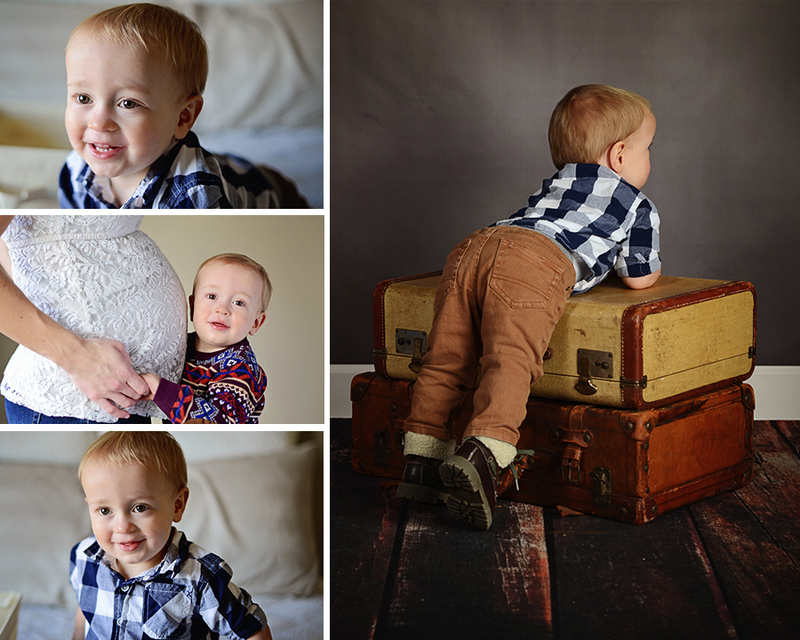 Take a look at some of my favorites and please click on link to view the entire session…there are tons of other great pictures that I couldn’t fit into my favorites template.